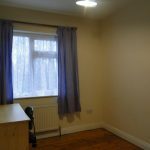 Perfect investment property or 1st time Buyers. 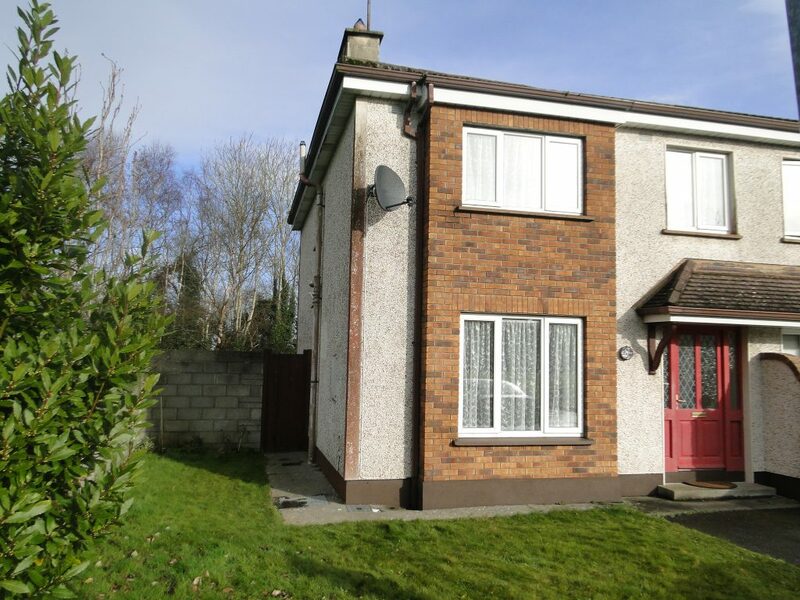 Superbly located and well-presented semi-detached Residence. 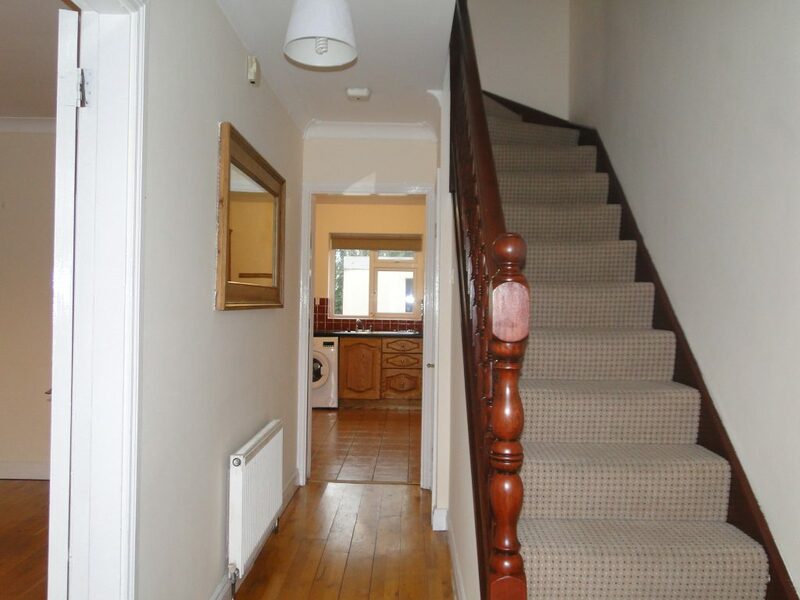 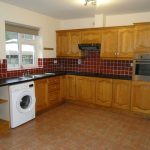 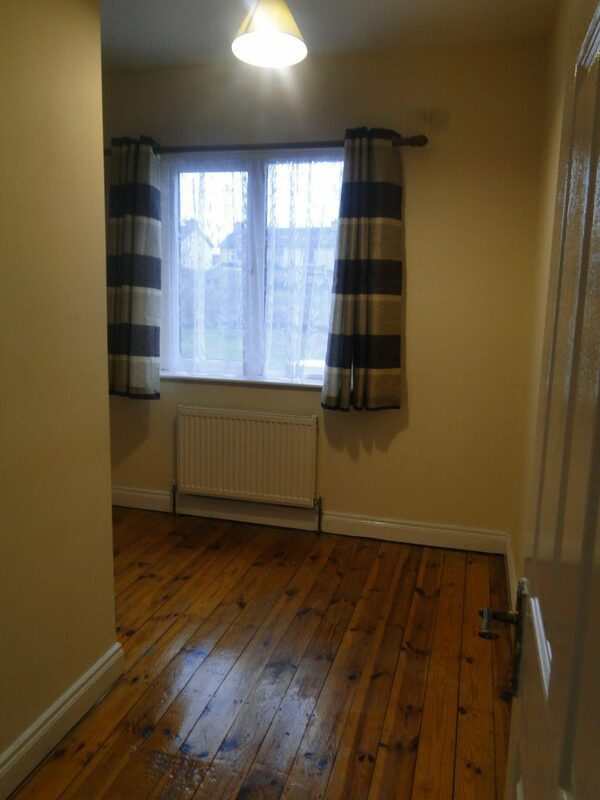 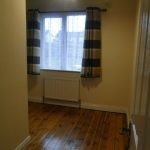 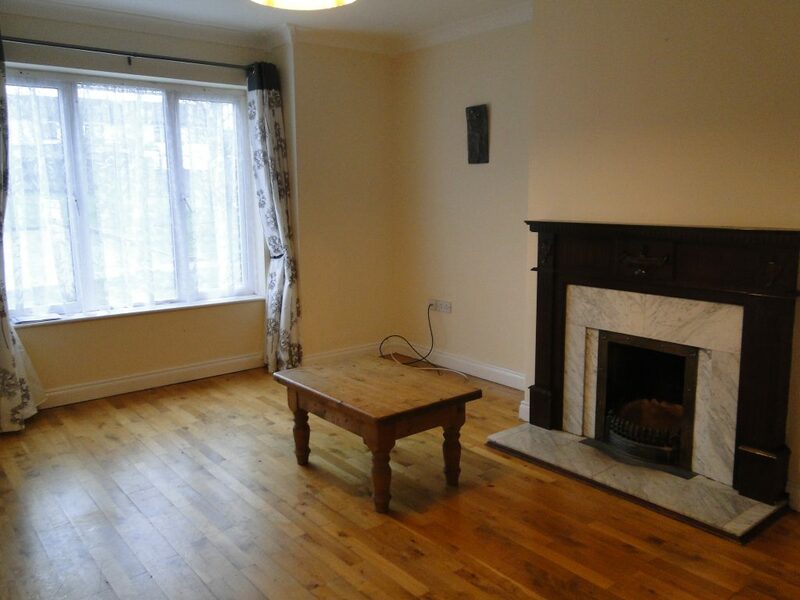 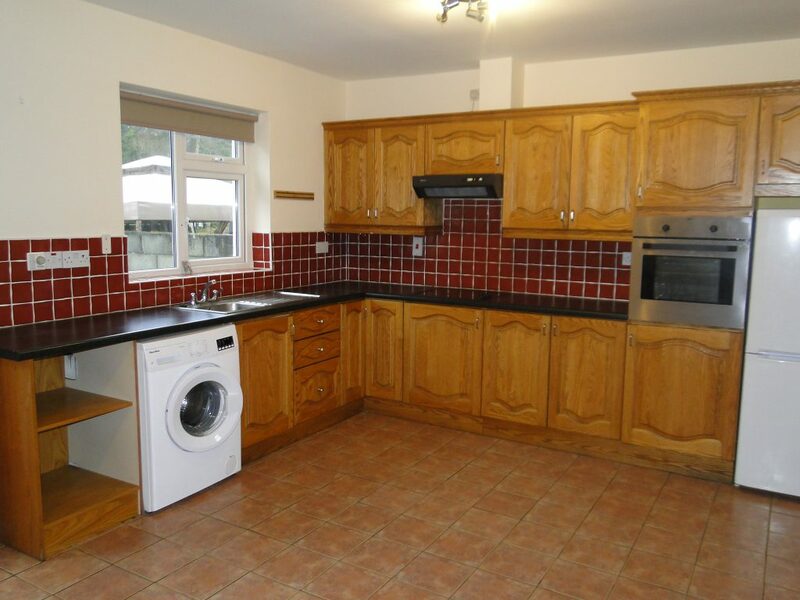 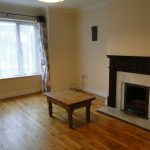 Situated in a much sought after, well established residential area. 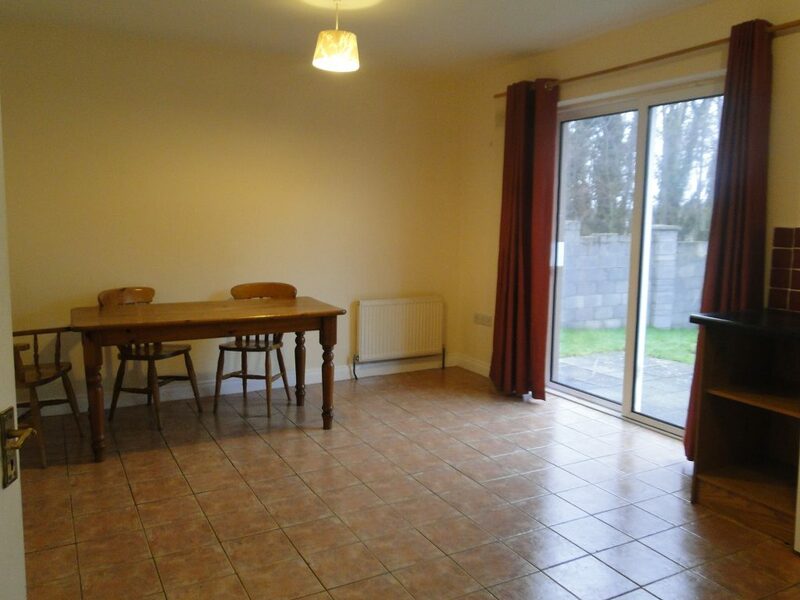 Oakdale is just a short walk to the centre of Athlone Town, train & bus station, shopping centres, sports facilities, cycleway, schools and all the wonderful services & amenities this growing central town has to offer. 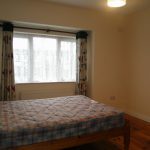 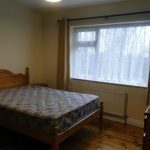 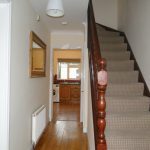 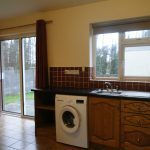 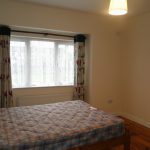 Accommodation consists of 4 bedrooms, family bathroom, living room, kitchen/dining area with open fireplace and patio doors leading to the rear garden. 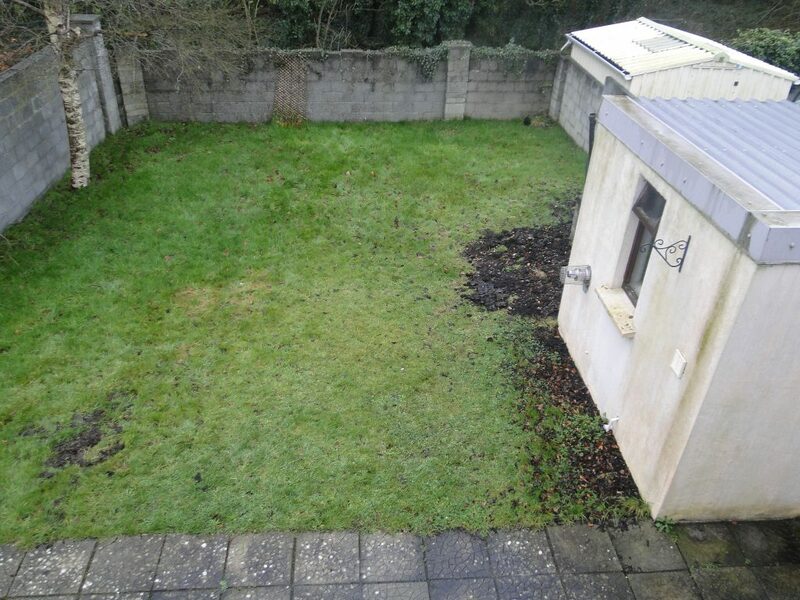 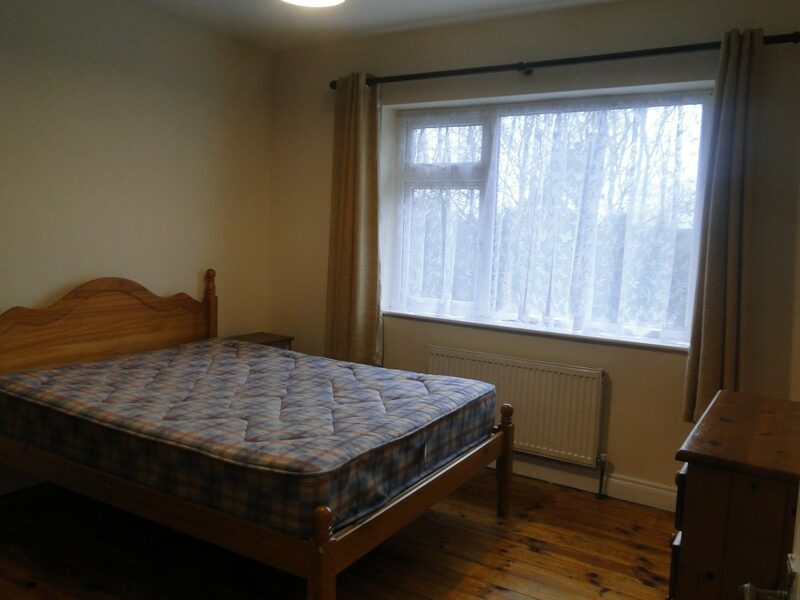 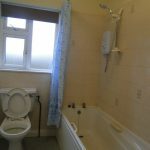 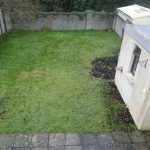 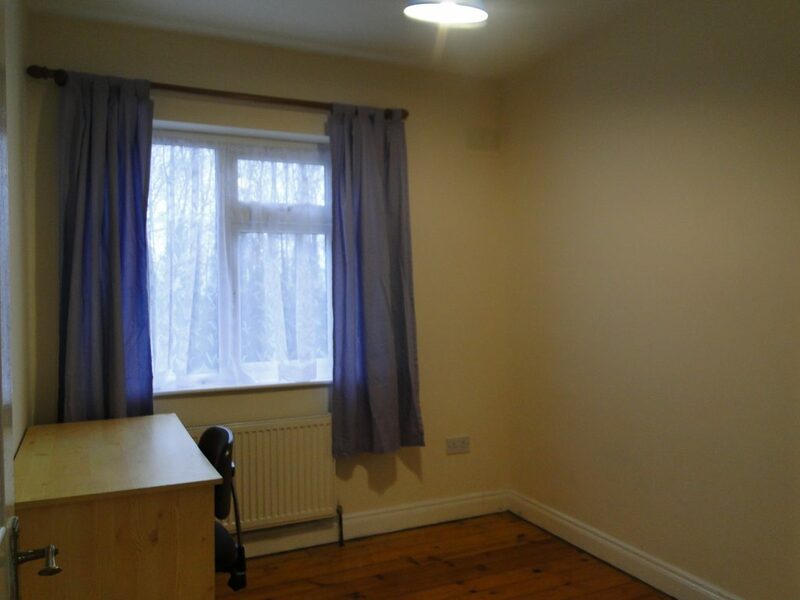 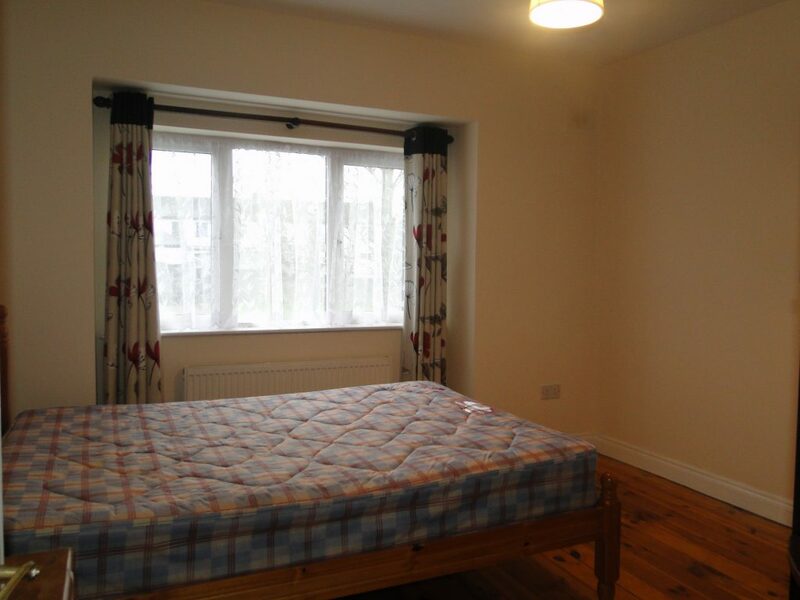 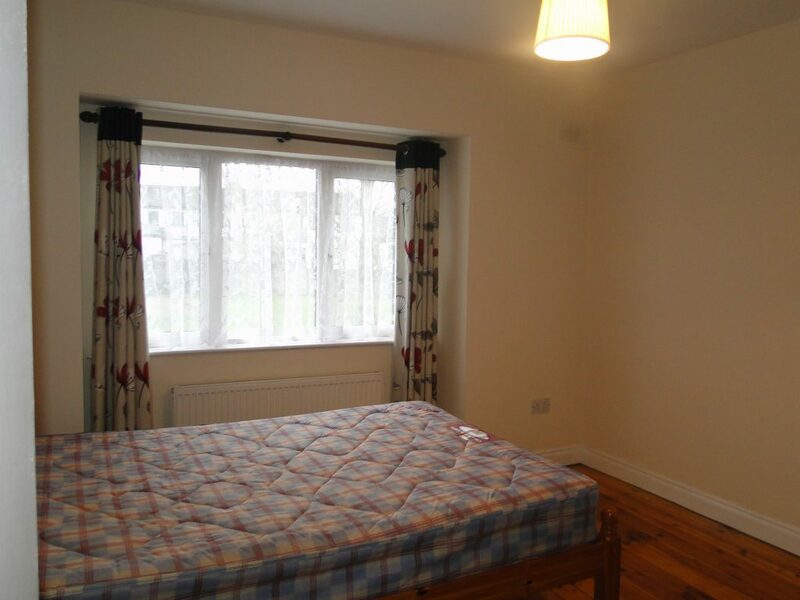 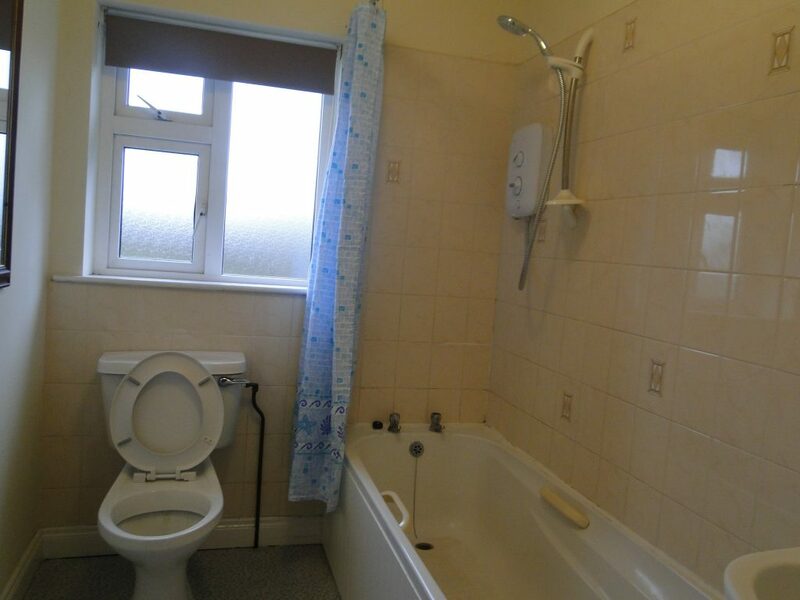 Prime Location in well-established residential area. 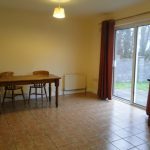 Short walk to Athlone Town centre. 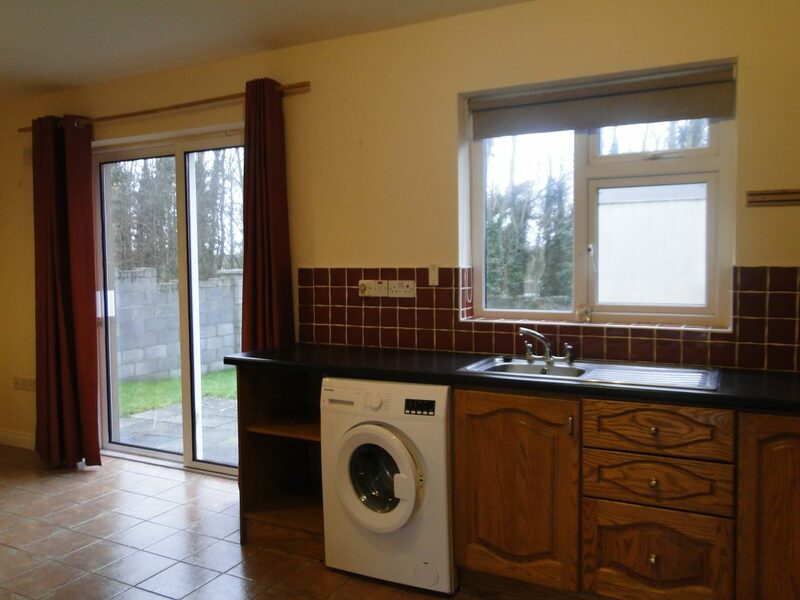 Endless amenities on your door step.